Judge Formey is a graduate of Beach High School. She graduated from Georgia State University and received her law degree from Northeastern University School of Law. She is currently a L.L.M. Candidate in International Human Rights and Humanities Law at the American University Washington College of Law in Washington, D.C. 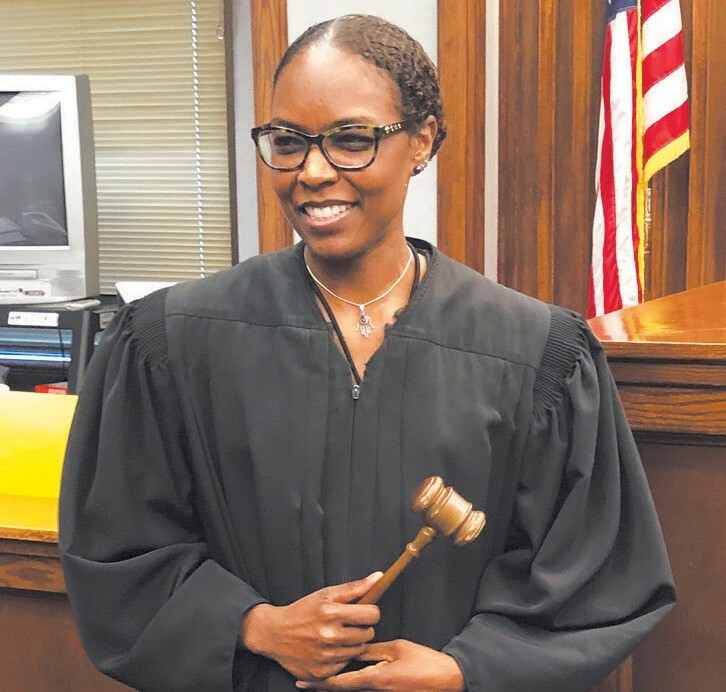 In addition to her judicial duties, Judge Formey serves as the Court Administrator/Clerk of Court for the Magistrate Court. Magistrate Court’s jurisdiction includes civil claims of $15,000.00 or less, dispossessory proceedings (landlord/tenant), local ordinance violations, applications for and the issuance of arrest and/or search warrants, first appearance hearings, and preliminary hearings. The Clerk of Court/ Court Administrator has the responsibility to oversee the entire court operation as well as the preservation and maintenance of court records.